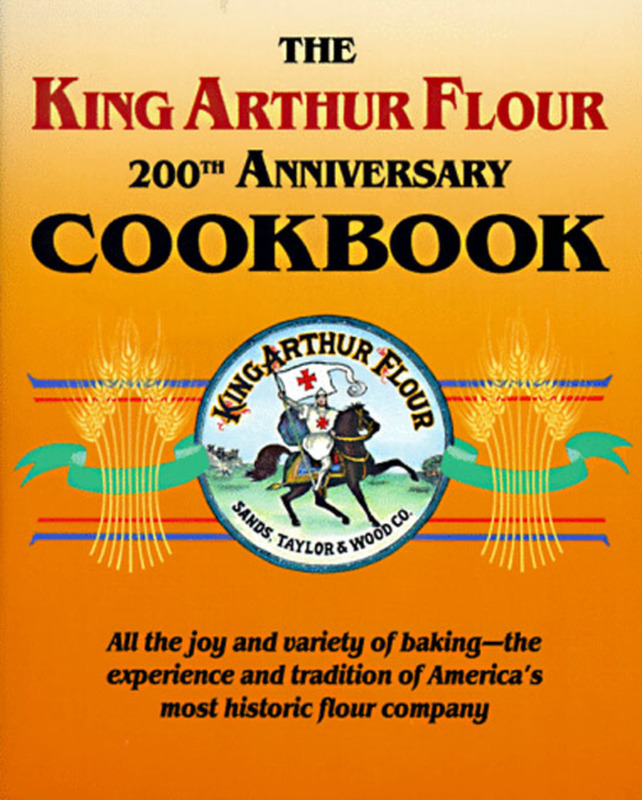 The King Arthur Flour Company celebrated its 200th anniversary—and its rich legacy of baking mastery—by publishing its very first cookbook, a complete guide to the baking arts as only King Arthur can do it. A classic, this collection of delicious and nutritious breads, pastries, and desserts is yours again in the original handy binder format. Now it’s easier than ever to arrange recipes to suit your needs and to set out individual recipes while you create. This book will be your most trusted reference to all the traditional favorites as well as an inexhaustible treasure trove of baking inspiration and ideas. "Jam-packed with recipes and information, this book will become a much-used baking reference in any kitchen. Grade: A+. "— The Cookbook Review. Brinna Sands is a member of the Culinary Historians of Boston, the American Culinary Institute of Wine & Food, and the International Association of Culinary Professionals. She also writes for The Baking Sheet, a baking newsletter produced by the King Arthur Flour Company.